Lexington Roofing and Repair has been installing roofs on commercial buildings for over two decades. Flat roofs or multi story and steep pitched commercial roofing is our specialty. Apartment complex roof replacement is something we’ve done many times. If you have a duplex, triples or multi unit commercial rental complex that needs a new roof or roofing repair in Lexington or the surrounding Central Kentucky area, we have the tools and the manpower to complete the job in a timely manner. 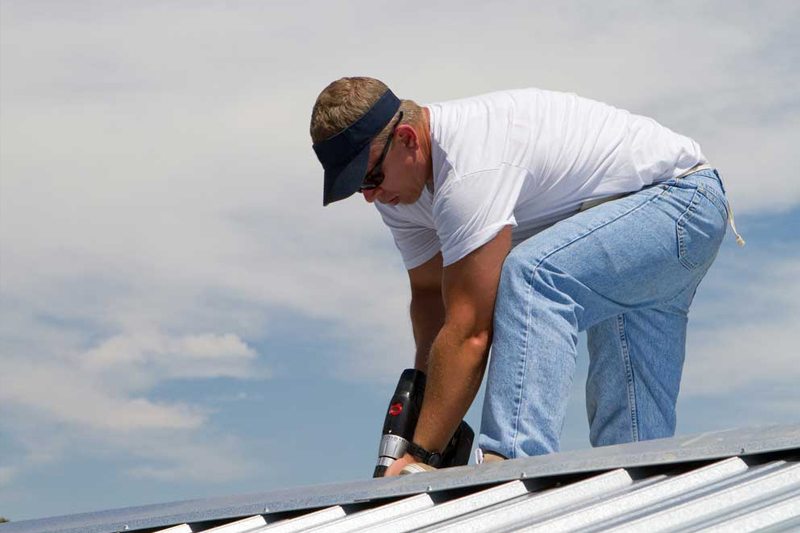 Call us for any insurance claims for commercial roofing replacement and repair. We have special relationships with insurance adjusters throughout the area. We are so confident and competent in the area of insurance claims for roofing replacement and repair that many of the adjusters callous first when they receive a claim they are processing. The insurance adjusters call Lexington Roofing and Repair because they know that we are efficient and accurate in filing insurance claims. We never file fraudulent insurance claims but we do know the process so well that we are often able to get you more money for you commercial roof repair and sometimes we can even justify a complete roof replacement on your commercial building. Working with a roofing contractor that doesn’t know the ins and outs of the paper and who doesn’t have a strong working relationship with the insurance companies and the local insurance adjusters can cost you much more money in the long run. You pay good money for your commercial insurance policy, and it’s in place for a purpose. Make sure that when you go to file a claim you get the most benefit out of your plan.